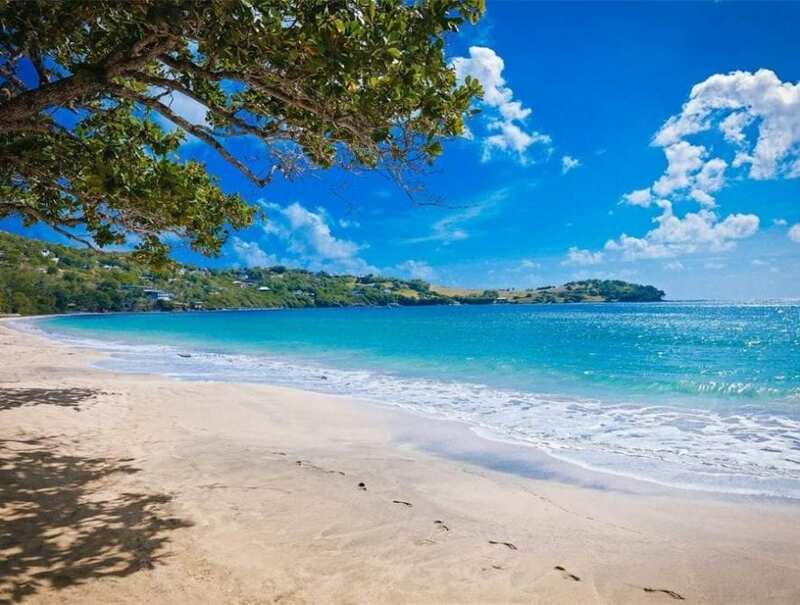 Only a few steps away from one of the island’s most glorious and celebrated beaches, this exceptional plot of land is the perfect place to make your mark in paradise. 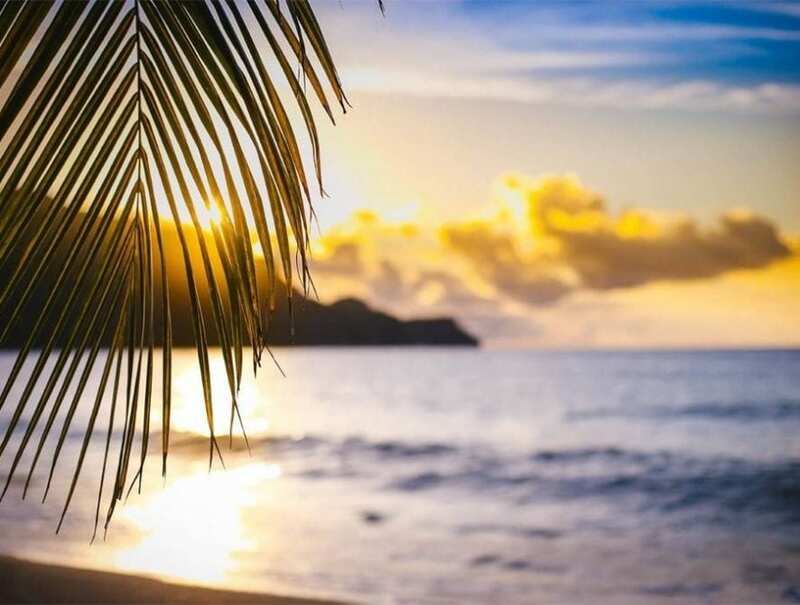 Formerly part of the original Friendship Bay Sugar Mill Estate, this friendly, idyllic neighborhood has become famous for its beautiful coconut trees, stunning tropical flora and ancient ruins that form part of the island’s rich heritage. 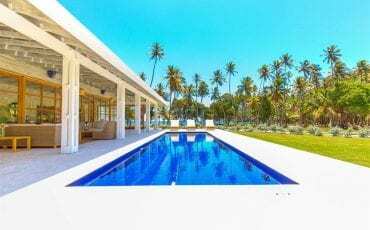 Recent development of modern villas and homes has created a sublime balance between stylish contemporary living and the essence of traditional island life. 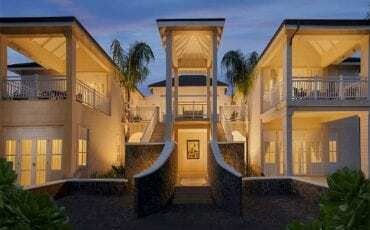 The 36,000 square feet of land promises space and privacy to design your dream home. 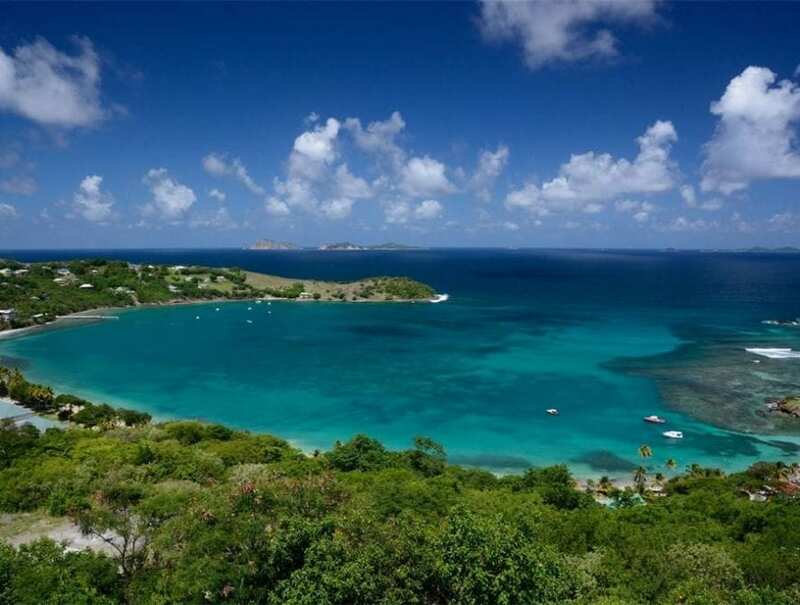 With spectacular panoramic views of Petit Nevis, Canouan and Mustique, along with private entry to the stunning, sandy Friendship Beach, this majestic plot is destined to fulfil your every dream. 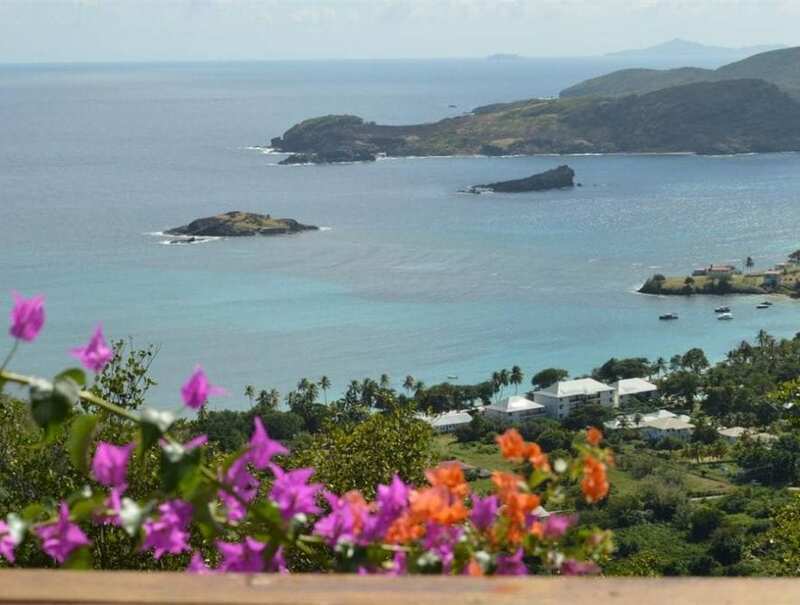 The fertile, gently sloping land calls for terraces and balconies to survey the colourful Caribbean vista. 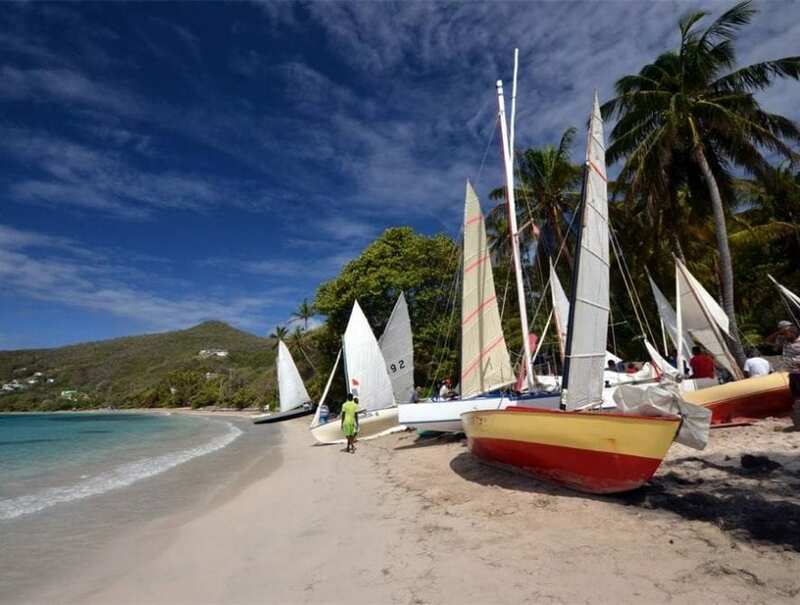 Living the Bequia lifestyle couldn’t be easier. 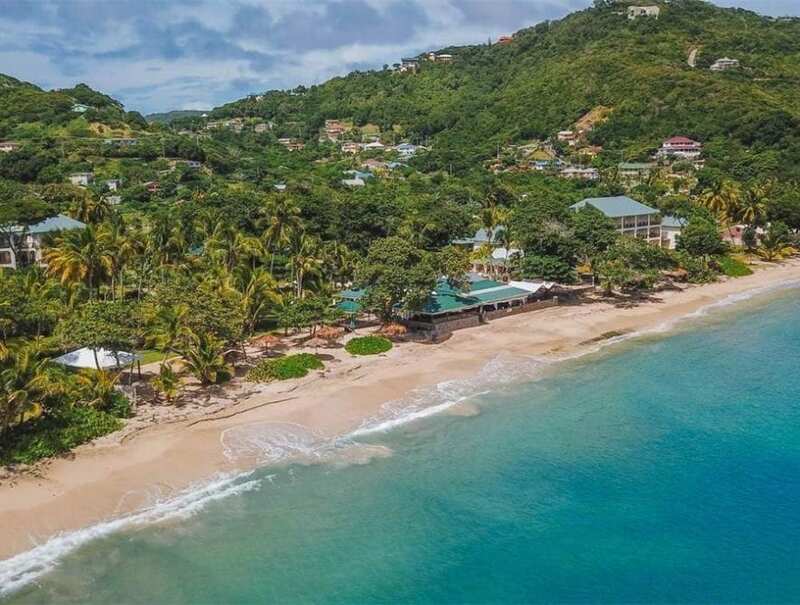 Located centrally within the beautiful Friendship Bay, the plot is only moments from the stunning Bequia Beach Hotel and a plentiful selection of charming local bars and restaurants. 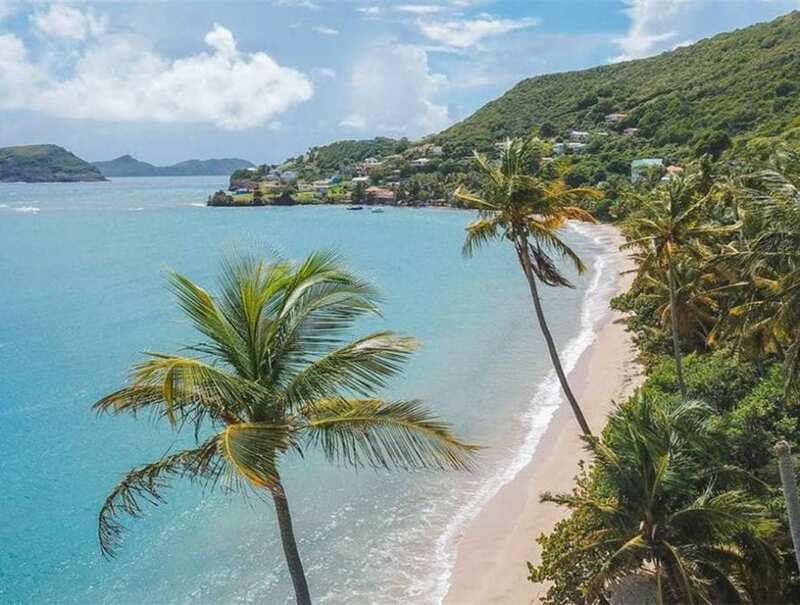 Conveniently placed just 15 minutes from the airport and 10 minutes from the bustling harbour, location really is the key to leading the idyllic life.